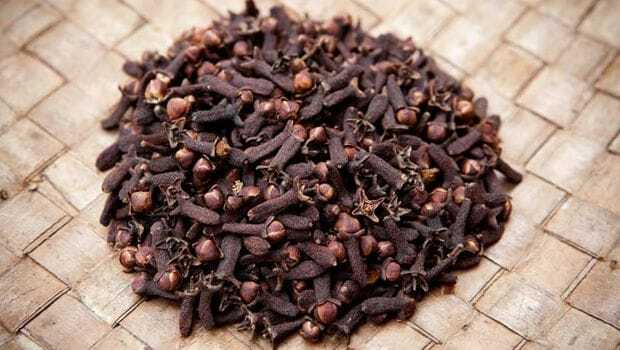 – For culinary flavour, what’s more important is keeping cloves as fresh as possible; that means buying them whole and grinding them yourself. Once ground, store them in an air-tight container as they start to lose their volatile oil, which weakens their aroma. – Do look out for their colour. If they are reddish-brown, then it means they are fine. Other than this, you should be able to recognise the four would-be petals of the bud and the stamen inside them, forming the nail-like head. You don’t want to buy cloves that look like little bits of sticks; those are just stems. – Whole cloves will keep for a year, if stored in an air-tight container and away from light and heat. Therefore, how you store them makes a lot of difference. 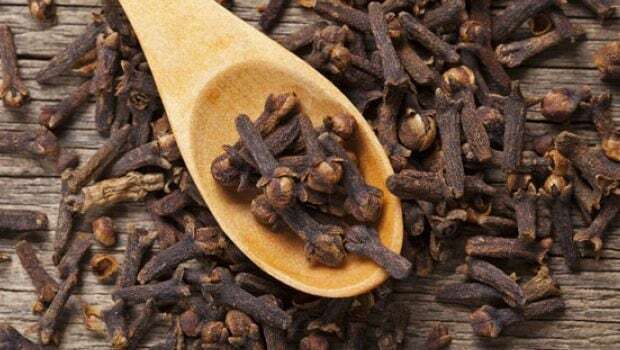 So, the next time when you make a visit to the grocery store, do keep in mind the above mentioned pointers before putting cloves in your shopping basket. Happy cooking!